Ashyana TV is a real estate and investment focused television program which is broadcasted weekly on Wednesdays from 9 to 10 PM from Toronto, Canada by Afghan Javan TV. It is an unbiased information provider for its audience and will aid them in their real estate endeavours. The Ashyana TV Team comprises of knowledgeable and experienced individuals in their respective real estate fields. 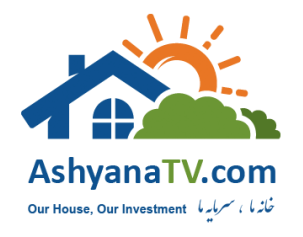 Ashyana TV’s hope is to bring the knowledge & expertise in real estate as well as investments to every household. 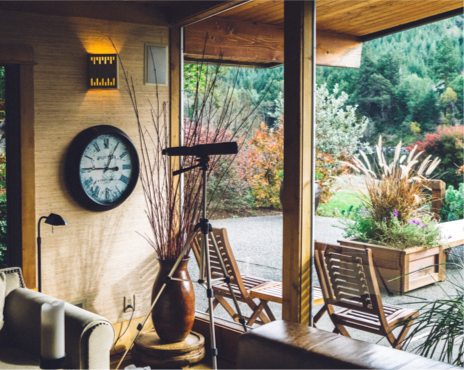 Real estate remains a majority household’s biggest investment and requires an immense amount of focus and understanding in order to make a wise and informed decision. Ghani Homa started his career as a co- founder of Golden Export Company and led it successfully for over 15 years. Ghani chose to move into Real Estate business in 2007 by joining Crystal Group, a Real Estate Investment Group. Ghani then focused on Residential Real Estate as Sales Representative, trying to use his vast business experience in assisting individuals obtaining their dream homes. His passion, patience, and deep knowledge of ever changing housing market as well as marketing and negotiation skills make him a desirable and trusted Sales Representative to work with and get excellent results. Aziz Amiri is a seasoned real estate and investment entrepreneur who has immense experience in establishing and running several successful businesses. He brings in-depth knowledge and expertise in commercial as well as investment opportunities. Aziz has over fifteen years of various real estate & investment projects and has managed several projects that totals over $50,000,000. 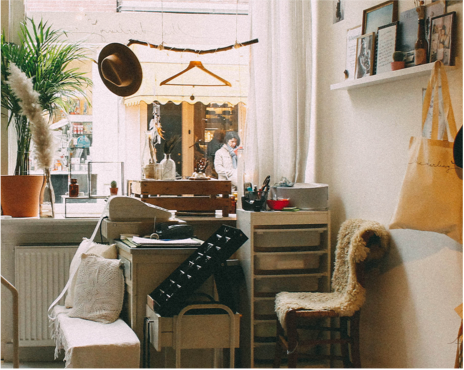 Aziz will help bring sound advice, analysis, suggestions and opportunities for the audience and will assist them throughout the process of acquiring and owning as well as disposing properties.